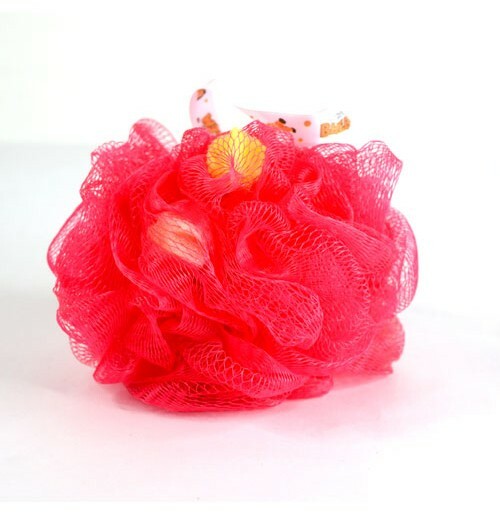 The baby bath Loofah is Delicate & comfortable, suitable for children & adults. The children bathing gets easy and enjoyable. This bath sponge is an easy, and safe way to bathe your little one & produces fine foam for a thorough clean. Comes in cute assorted shapes. This gives baby more fun while bathing.